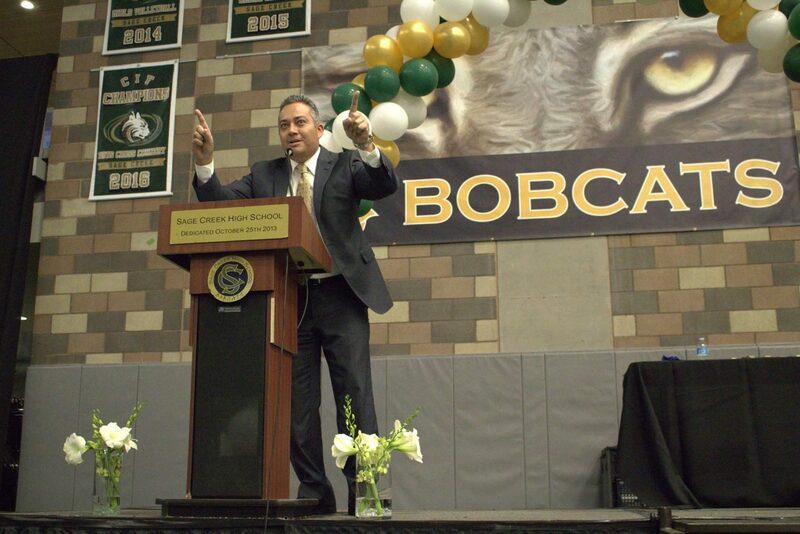 Principal Cesar Morales greets the festive crowd on senior awards night. 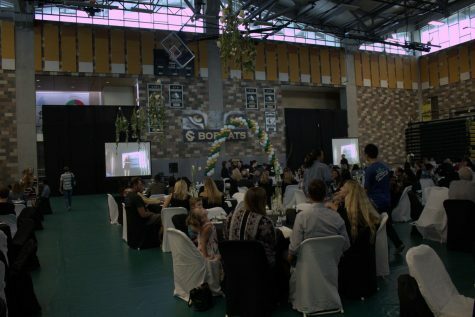 Sage Creek held its first annual Senior Awards Night in the Bobcat Arena on Wednesday, May 24. Math teacher Domenic Manente hosted the event, while counselors Roger Brown and Cynthia Frushone helped announce the seniors that were honored for their hard work and dedication over the last four years. Seniors and members of Bobcat nation gather to celebrate the class of 2017. After the introductions to some of Sage Creek’s outstanding teachers and faculty members, the night was kicked off with scholarship presentations that were granted by the Carlsbad Educational Foundation, Jonathan Tarr Foundation, Carlsbad Rotary, Coastal Community Foundation, North County African American Women’s Association, Optimist Club of Carlsbad, and the Soroptimist International Oceanside Carlsbad. Senior David Rudolph was honored for his efforts and successes in the classroom. He was recognized by the English department for outstanding academic performance over the past four years. 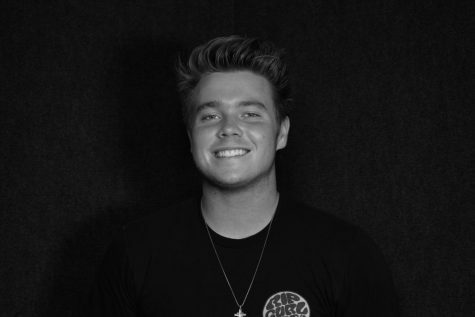 “I was so humbled to receive the English Award because I know there are many other students here at Sage Creek equally deserving,” Rudolph said. 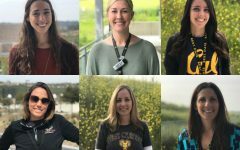 Following a five minute stretch-break suggested by Manente, the Sage Creek Counselors announced their senior recognitions. There were so many worthy seniors for recognition that they were separated into three groups according to counselor. Mr. Brown announced over 52 names of senior awardees in group one who received a certificate and a handshake from Mr. Morales. Group two was presented by Ms. Frushone who read off over 60 deserving students, and Mr. Brown filled in for Mrs. Payne and announced the remaining 50 seniors. All 162 students recognized received either a Seal of Biliteracy, were recognized for their participation in National Honors Society and/or were on the Honor Roll. The most prestigious award of the night, the Bobcat Spirit Award, went to Heather Feldmann. The Bobcat Spirit Award is given to a student who best embodies the Sage Creek motto of “Be Your B.E.S.T.” and exemplifies ownership, leadership, and integrity both on and off campus. Feldmann demonstrated tremendous amounts of leadership on the soccer field, ownership in the classroom, and integrity in the community. “I think it was really very well organized and very indicative of how many stellar students we have here on campus,” Feldmann said after receiving her award. The night recognized the seniors and their achievements, but it celebrated a lot more than that. It celebrated Sage Creek’s first ever graduating class and all the people who made that class special, the people who dedicated themselves in their high school career and put Sage on the map for academics and athletics. Thank you very much for the corrections.